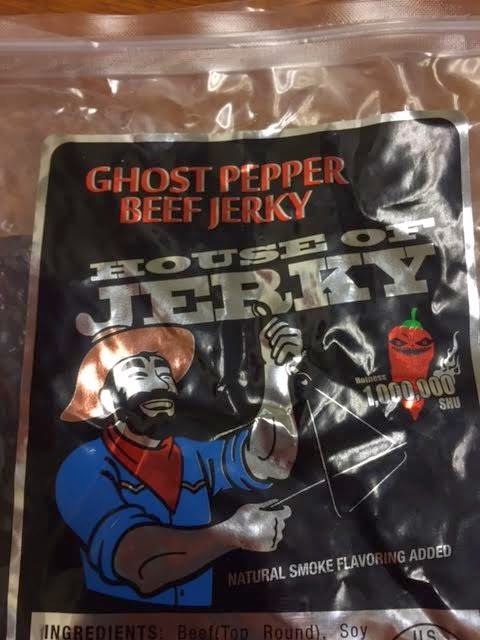 I've had quite a few different products from the House of Jerky which I have really enjoyed. Their products vary everywhere from alligator jerky to buffalo jerky and everything in-between. One of my favorites is their Hot Beef Jerky which is why I was very interested in trying their Ghost Pepper Beef Jerky when it came out. To give you an idea of how hot this jerky is, it is rated at 1,000,000 SHU (Scoville Heat Units). Just as a reference, pepper spray which is carried by police is anywhere from 500,000 SHU to 5,000,000. If any of you have played around with pepper spray you know you wouldn't want to spray this stuff in your mouth for fun (even though I've seen a video of a guy doing just that...). I don't want to scare any of you away with that comparison but I will say if you don't like spicy food you won't like this jerky. With that said, if you do enjoy a nice kick in your mouth, I recommend you checking this jerky out! Here is my video review on it! Once again, I have absolutely loved all of the products I have tried from The House of Jerky. The people who run The House of Jerky are just as amazing as their products are and are some of the most personable people I have chatted with. Check out their variety packs, exotic jerky, elk jerky, fish jerky, or other jerky flavors! I would venture to say that if you like jerky, you will not be disappointed with any of their products! 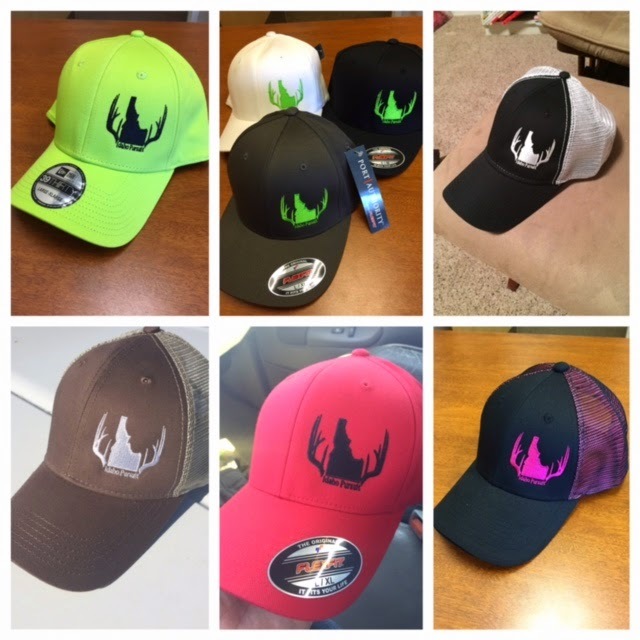 I have mentioned this on my social media such as Facebook, Instagram, and Twitter but I thought I would go into more detail and explain how I am handling my hat giveaways. I pretty much adopted the idea of Geo-Caching where I pick a random location, hide a hat, and then post the GPS coordinants and pics for people to go find. The purpose behind this is to offer my followers some cool giveaways but don't just ask them to like a picture or tag a friend. I will also do other giveaways on my blog and other mediums where you don't have to be in Idaho to win. I just wanted to motivate people to get outdoors and enjoy the scenery Idaho has to offer. It seemed kind of contradictory to have a blog and social media outlet which is focused on the outdoors then reward people for being on their computer or indoors all of the time. Sooo.. here we go for a giveaway!!! Be sure to follow me on Facebook, Twitter, and Instagram for all of the details and updates!